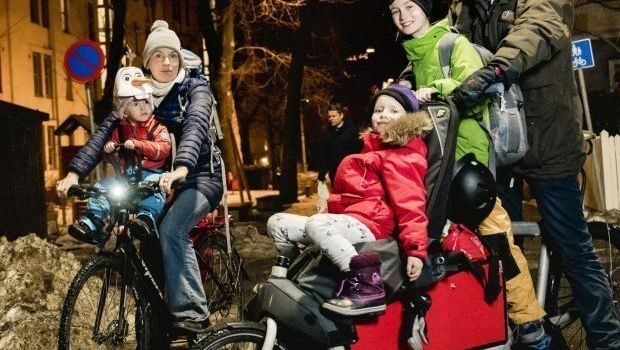 Safety and increased home values were the decisive factors when Nordseterskogen Housing Cooperative decided to install electrical power for its 108 parking spaces. There is enormous interest in the municipal grant scheme. “Applications have poured in. It indicates the existence of pent-up demand in our city,” says Heidi Sørensen, director of The City of Oslo’s Climate Agency. In 2018, 59 percent of the new cars sold in Oslo were electric or plug-in hybrids. This is causing an ever-greater demand for charging points for electric cars. The vast majority of people want to charge their cars at home. In June 2017, the Climate Agency established a scheme to provide grants for installing battery-charging infrastructure in housing cooperatives in Oslo. «We thought it would be popular, but the number of applications has exceeded our expectations”, Sørensen admits. One of the largest projects is implemented by Nordseterskogen Housing Cooperative at Ekeberg. The cooperative has provided charging infrastructure for all of its 108 parking spaces. “In just a few months since the system was ready, the number of electric cars had increased from two to 15. On that basis, I would say that the project has been very successful,” says the chair of the board, Fredrik Ness Engh. Even so, the project was controversial when it was first proposed . Here the city authorities and the people of Oslo are working together to build infrastructure that the city really needs. “There was a debate at the annual meeting about to what extent the electric car was the future, and whether it was the right way for the housing cooperative to spend its money. Then it was good to have the municipal grant as a carrot. The grant wasn’t the decisive financial factor for the housing cooperative, but it reduced the total cost enough to convince more people,” says Engh. Another significant carrot was the potential increase in home values. “Garage parking with a charging point is a positive item in a sales prospectus if you’re selling your apartment,” says Engh, with a smile. The project started when the two electric car owners in the housing cooperative wanted to install charging points for their cars, and at the same time, the technical requirements for battery-charging infrastructures were amended. “It would have been impossible for the board to keep track of each individual installation and ensure that the solutions were appropriate, while at the same time there could have been major problems regarding the capacity of the housing cooperative’s electrical system. Accordingly, the board thought it necessary to have a considered, unified solution,” says Engh. And so he was sitting ready at his computer and applied just half an hour after the municipal grant scheme was launched. “Because we applied so early, everyone on the supply side was available, and we experienced good cooperation with both contractors and suppliers,” says Engh. Oslo’s Climate and Energy Fund provides grants towards the charging infrastructure, i.e. the installation of cables and connections in the parking garage or car park. Afterwards the housing cooperative or the individual resident has to pay for the actual charging station. At Nordseterskogen, each charging station costs approximately NOK 18,000. Housing cooperatives have two years to use the grant funding. 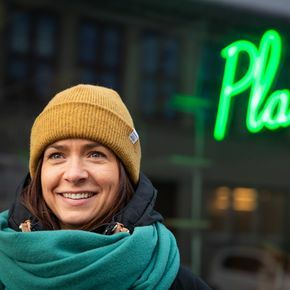 Every year, the City of Oslo’s Climate and Energy Fund distributes grants for smaller- and larger-scale measures designed to save energy and reduce greenhouse gas emissions. “We were prepared for more delay in the process, since housing cooperatives and co-ownerships will often need a consensus before applying. 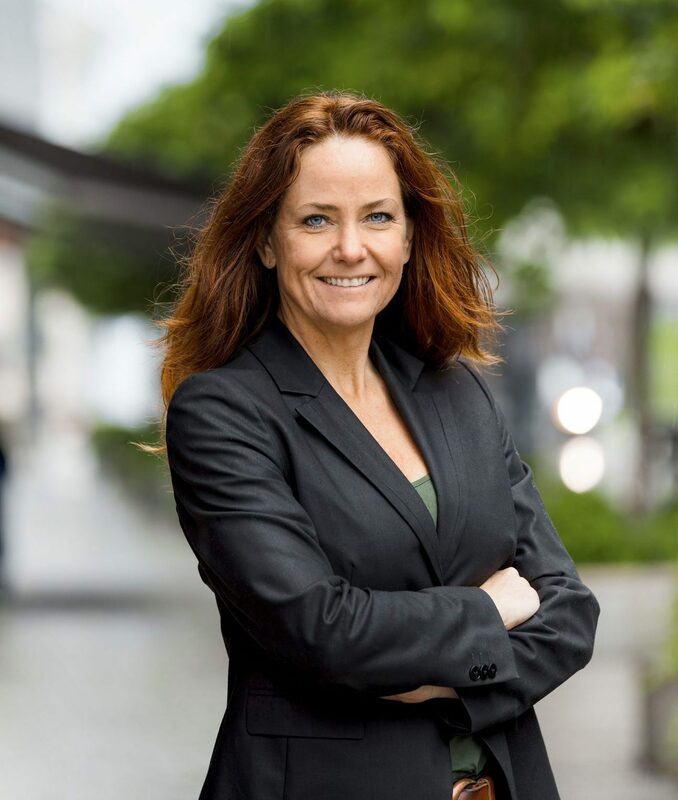 But in record time this has become one of the municipality’s most popular grant schemes,” says Climate Agency director, Heidi Sørensen. “Demand for battery chargers for electric cars is increasing. Now more than half of the cars sold in Oslo has a socket and the sales figures are rising. The only thing that could slow down the growth now is if there are not enough charging points in the city,” says Sørensen. Now, the newly extended four-party government has signalled it wants to introduce a similar scheme for the whole of Norway. 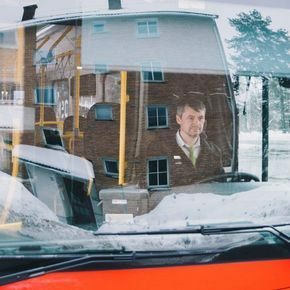 Nordseterskogen Housing Cooperative has installed one of the largest charging infrastructures for electric cars implemented so far with funding from the City of Oslo. This story was first published in Norwegian in January, 2018, and was updated in February, 2019.